Develop & evaluate theories and interventions that recast racial rejection/health in the lives of youth and families. Critique behavioral/educational science and service on inattention to youth/family racial risk/protective factors. Produce intervention-focused programs, films, and training that promote racial health protective factors & narratives. Provide Down-to-Earth (DTE) and In-the-Moment (ITM) racial health knowledge, skills for children, parents, teachers, and community leaders. 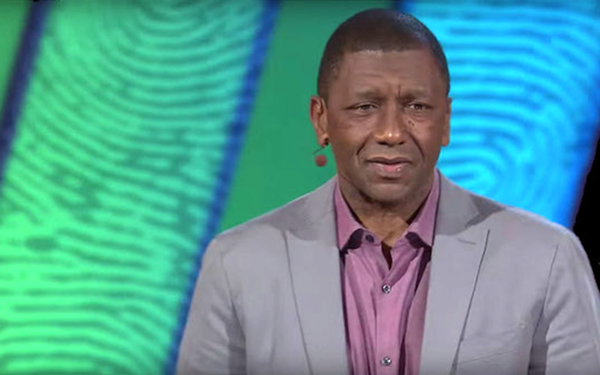 At TEDMED, Penn GSE's Howard Stevenson explained how racial stress impacts health, and what we can do about it.